Spider ANY Website And Find Out The Rank Of Each Page On That Site... In MERE Seconds! Now you can quickly and easily get the number of pages on the server, the number of pages indexed by Google, Link Popularity, and Alexa Rank, PLUS a Summary Report with page rank statistics! 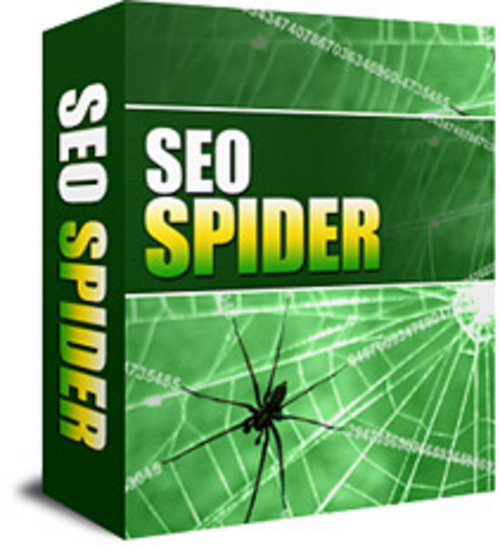 The whole point of creating SEO Spider was to reduce the time and work involved in yet another important webmaster task. This product comes with PRIVATE LABEL RIGHTS! To make the deal even sweeter for you, we are even including an announced bonus with it! Only those who purchase this product from us would be able to get the bonus at NO cost!